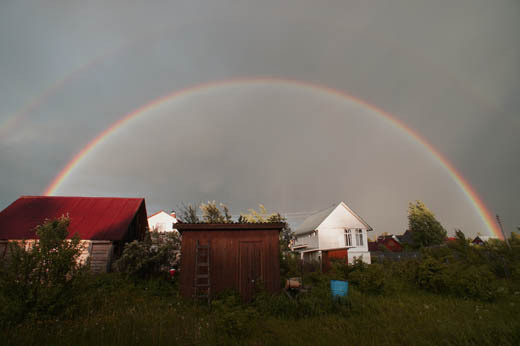 Curious to visit the Russian countryside and meet friendly locals? 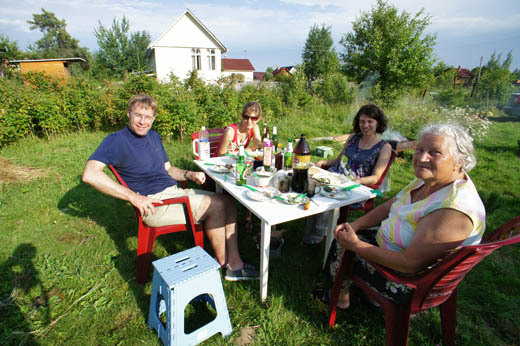 We invite you to visit a dacha (summer cottage) of one of our Moscow guides, get to know the locals, see the picturesque landscape, try traditional Russia food and enjoy life the way Russian people do. This tour usually takes a full day, but its duration can be adjusted to the time you have. We believe that it'll be fun to experience Russian suburban train (electrichka), which is very popular in our country. Electrichka is inexpensive and it might even be faster than a car as it doesn't depend on the traffic. Travelling by commuter train you'll be able to see ordinary people and possibly even talk to them. Sometimes trains offer you such "free entertainment' as listening to numerous vendors and musicians. But local trains might be crowded at certain times of the day so in some cases we'd recommend you to go by car. During the tour of the Russian countryside we'll bring you to a local market and show you a village church. 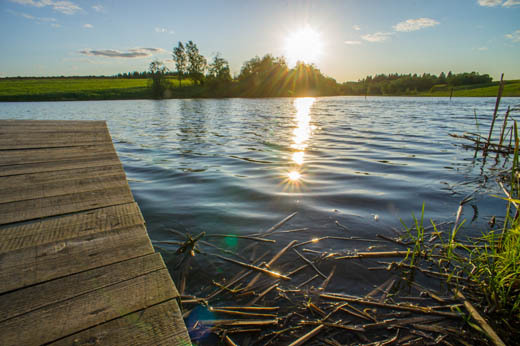 On a hot summer day it might be fun to go swimming in the lake and in early autumn you can go mushroom hunting which is a popular hobby in our country. During the tour you'll be offered a typical Russian meal and you'll possibly even learn to cook some traditional Russian dishes.